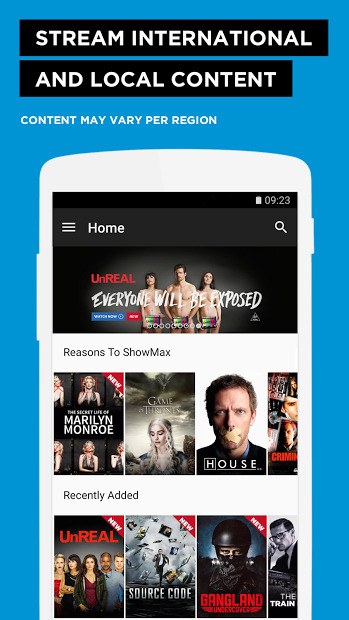 ShowMax brings you access to thousands of movies and series. 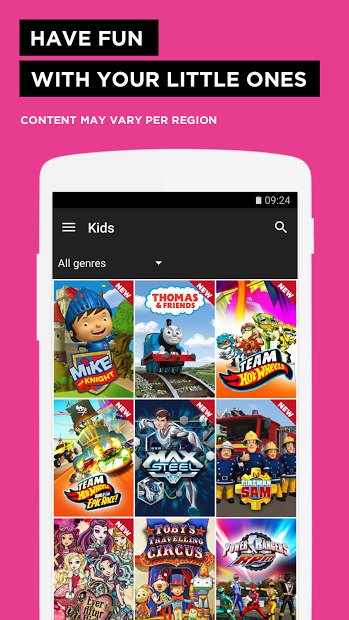 There’s something for everyone, from familiar favourites to the best blockbusters. You can stream your choices or download them to watch anytime. Don’t forget that you can cast the content to your Chromecast.